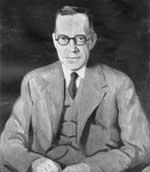 Forrest Reid was born in Belfast and was educated at the Royal Belfast Academical Institution and Christ's College, Cambridge, where he read medieval and modern languages. He returned to Belfast and lived there for the rest of his life. He was a friend of E. M. Forster. His novels include The Kingdom of Twilight; Following Darkness; Uncle Stephen; The Retreat; Peter Waring and Young Tom which won the James Tait Black Memorial Prize. He also published criticism of W. B. Yeats and Walter de la Mare, as well as Illustrators of the Sixties, a study of Victorian woodcut artists. He published articles in many magazines, including the Westminster Review and the Ulster Review, and he reviewed books for the Manchester Guardian. Apostate, an autobiography, was published in 1926, and its sequel, Private Road, was published in 1940. 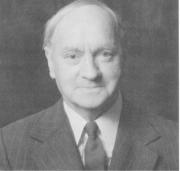 He was a founder member of the Irish Academy of Letters.